See an error? Want to suggest something special? Feel free to take part in a discussion on Montenegro. Currently there are no places in Montenegro. Currently there are no articles about Montenegro. 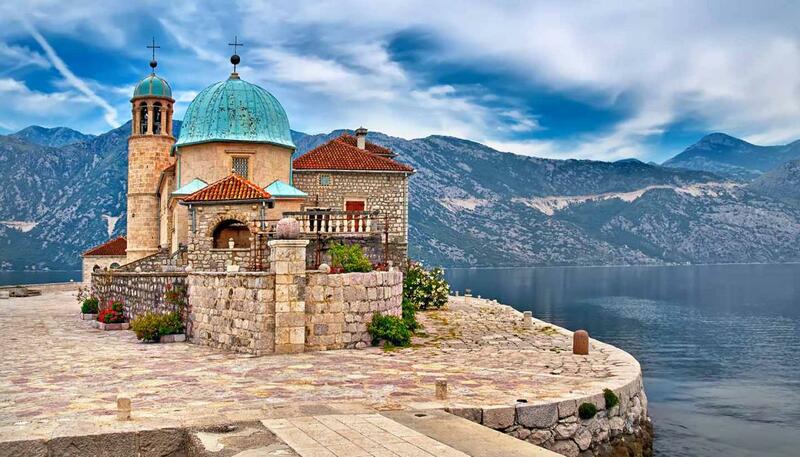 Currently there are no trip reports about Montenegro. Currently there are no photo of Montenegro. Currently there are no videos of Montenegro.